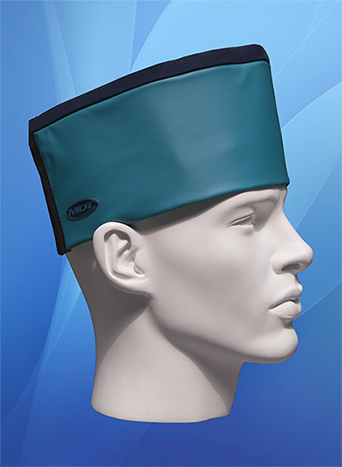 The SportsCap guarantees maximum head protection and respects optimal hygiene, 0.5mm Leq. The SportsCap is available in 11 different colours and in 4 different sizes, and has a breathable cotton top. 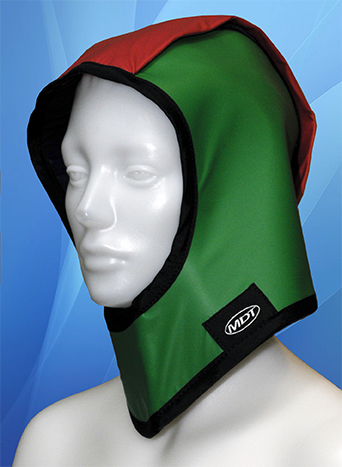 The Total Head Protection, covering the entire head and neck, allowing full protection of this area, 0.5mm Leq. In addition, the Pureprotec® material ensures perfect hygiene!